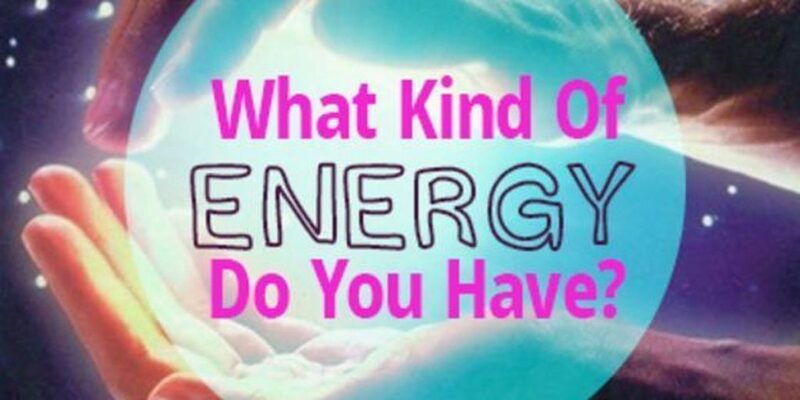 1What type of energy do you carry? What type of energy do you carry? The energy you carry is warm and has a very understanding glow about you. You care deeply for others and are one of the most down to earth people this planet has ever seen before. You willingly give people your advice, love, wisdom, guidance, and anything else you can give in order for them to have a prosperous life. Not everyone has this amazing kind of energy, just make sure you are using yours for a good purpose! There is something else to you that not everyone is so sure of. You’re somewhat of a mystery to people as you effortlessly live your life in this interesting limbo. Following your gut instincts, you do what you think is best not only for yourself but for your loved ones as well. There is a power deep within you that you are still trying to figure out; you are constantly seeking out answers for the unknown. Continue to follow your dreams as you gracefully go about your business. You are essentially what it means to be a positive person. Every bit of advice that you give to people are words of wisdom that we should all follow. You understand things on an entirely different level which allows you to be so positive in the first place. Even though this world gives us a variety of challenges to overcome, you are there to motivate us all to our endgame goals as well as going above and beyond whatever is in our way. People need your energy as if it were a drug. Never stop being so positive!